This e-Book will show you how to measure it. According to a recent report published by Forbes Insights, there are an elite group of data-driven leaders. These leaders comprise just 11% of organizations and enjoy quantifiable benefits such as higher customer loyalty, greater customer satisfaction and more new customers. What sets these marketing leaders apart from the rest? This free guide will reveal this and more. 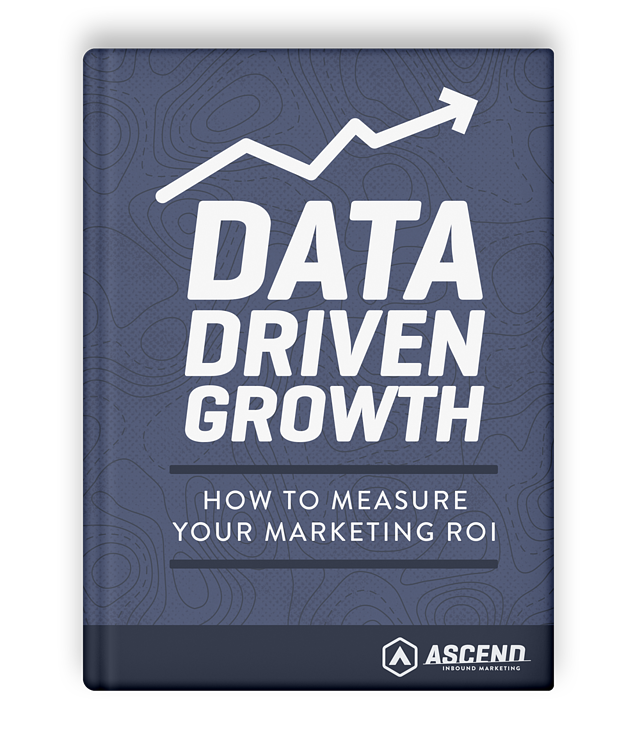 Grab your free copy by filling out this form, and start optimizing your marketing efforts today!